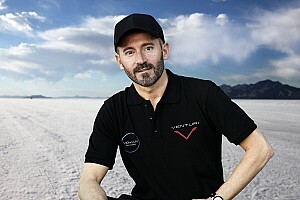 Former MotoGP rider Max Biaggi will attempt to reclaim the electric motorcycle land speed record with Venturi Automobiles brand Voxan in 2020. Understanding the reality of a roadside medic better. 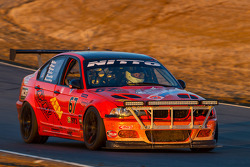 The Pikes Peak Race Day is coming up, and here's who to watch! We mourn a fellow rider. Chennai-born Mohammed Mikail may be just 14-year-old, but the potential that he has shown so far has convinced his bosses at Honda India that he has a long future ahead. So close yet so far. 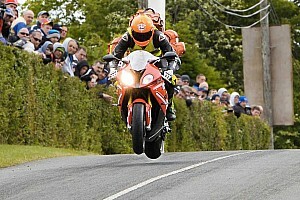 Riding at 200mph is fast and scary enough on dry pavement. On ice, though? The beat of the bike. Which S.A. will it be? Open Competition means anybody (with an electric bike) can sign up. The Austrians are ready to get dirty! 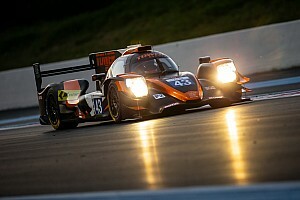 A match made in... Daytona? I spy with my little eye. If you've never been, you should go, and this film will help convince you. Former MotoGP rider John Hopkins has admitted he has hit a "brick wall" with his recovery from the injury that resulted in him being sidelined for the entire 2018 season. Check out all the best photos from last weekend's '100km del Campioni', held at MotoGP legend Valentino Rossi's ranch in Tavullia, Italy. The 2018 running of the Superprestigio dirt bike event has been cancelled due to a lack of "charismatic" riders from MotoGP signing up. Ducati test rider Allesandro Valia has set a new lap record for a stock OEM bike at the Buddh International Circuit.